Who is Ten43 Technologies? 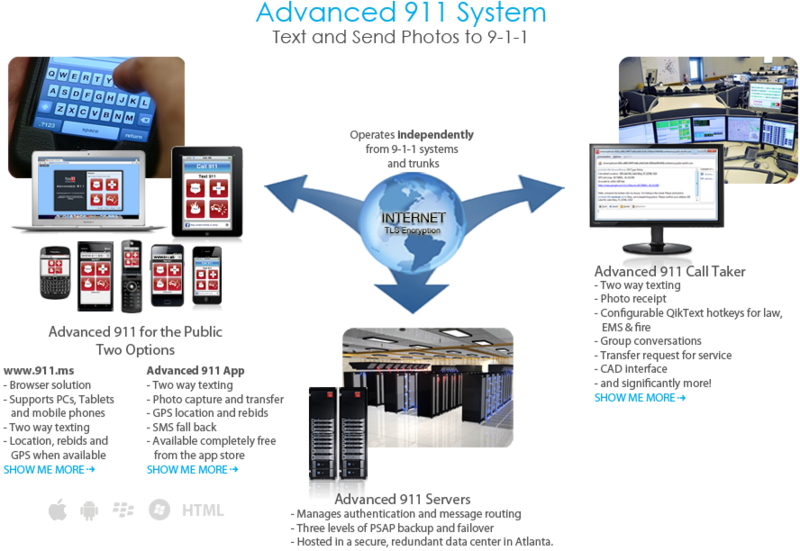 We are a group dedicated to increasing public safety by creating innovative end-to-end, NG9-1-1 ready solutions that provide additional ways to request help from 9-1-1. © Copyright 2009 - 2012 Ten43 Technologies. All rights reserved. Advanced 911 patent pending. Ten43 Technologies, Advanced 911, Advanced 911 Call Taker, Advanced 911 Server and QikText are all trademarks of Ten43 Technologies. Apple, the Apple logo, iPod and iTunes are trademarks of Apple Inc., registered in the U.S. and other countries. iPhone and iPad are trademarks of Apple Inc.